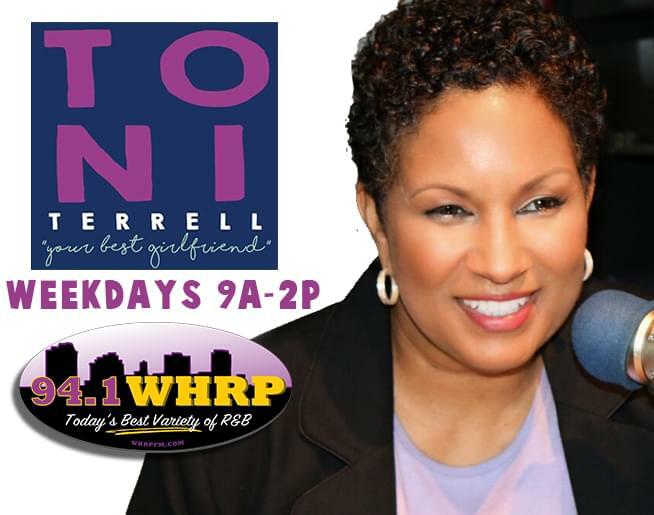 TONI TERRELL – “YOUR BEST GIRLFRIEND”! 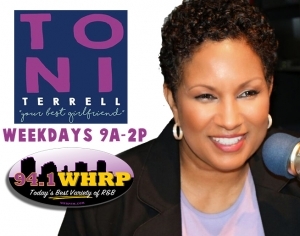 SPEND YOUR MIDDAY WITH “YOUR BEST GIRLFRIEND” TONI TERRELL WEEKDAYS FROM 9A-2P! Check Out “Your Best Girflriend” Toni Terrell’s Playlist!